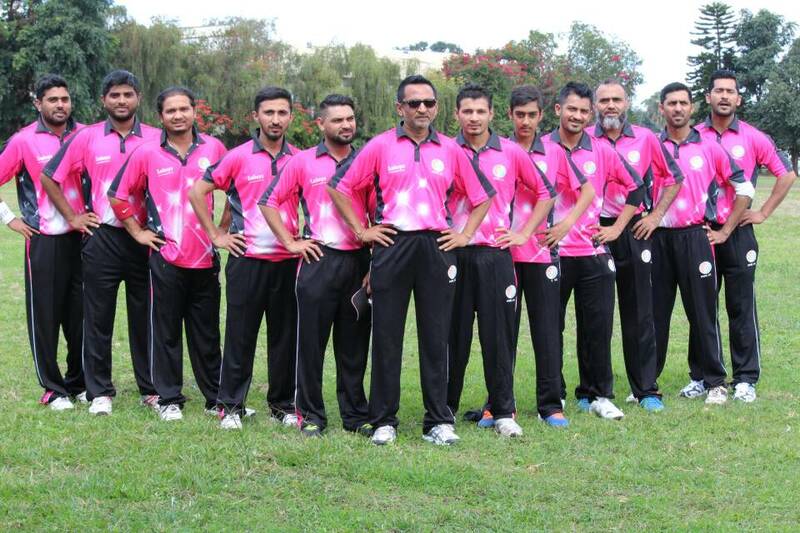 The quarter finals for the inter-club cricket tournament will be held this coming Sunday at Mpingwe Sports Club and Indian Sports Club where eight teams will compete. Captain for the defending champions Mpingwe Sports Club (MSC) Saeed Lindawala told Malawi Sports they expect a tough competition because the teams are tough and strong but he said anything can happen. Lindawala said the competition will run for two months adding that as of now they have not secured any sponsorship but they are trying their best to secure one. The teams that have qualified are MSC Gold, MSC Orange alongside MSC Orange, MSC Yellow, MSC Grey, MSC Silver, Indian Sports Club (ISC) and Oriental Cricket Club (OCC). The games are expected to start at 8am in the morning till afternoon.